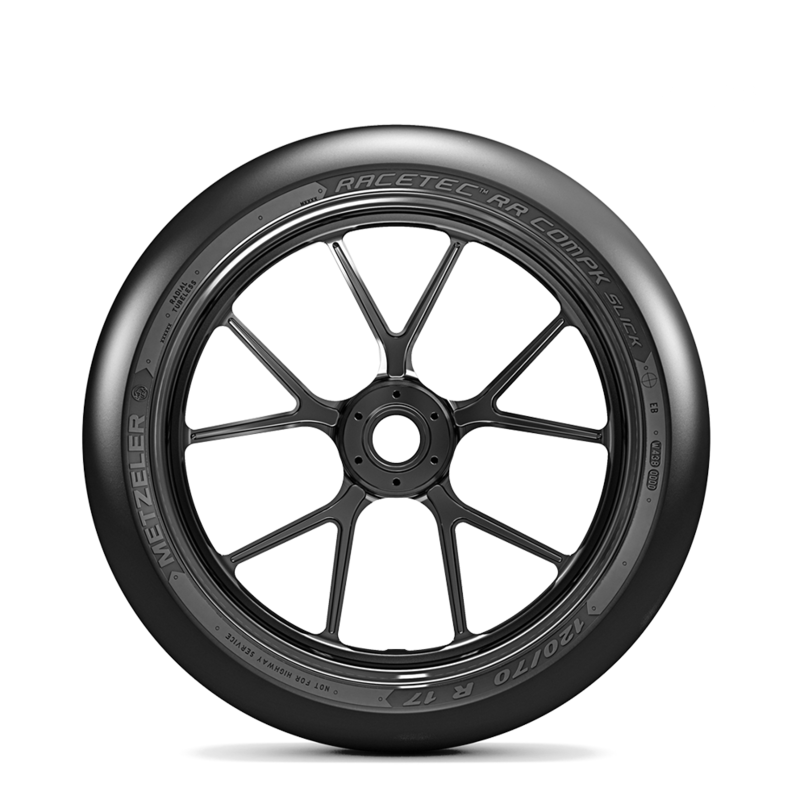 RACETEC™ RR COMPK SLICK Choose the Metzeler RACETEC™ RR COMPK SLICK tires and discover the pleasure of driving safely and with high performance! RACETEC™ RR COMPK SLICK is able to work at lower operating temperature than other professional slick tires thanks to the employment of ‘Low Glass Transition’ polymers, Carbon Black and specific resins that increase tire versatility on different asphalts, with different temperatures and removes the need for tire warmers. RACETEC™ RR COMPK SLICK will provide grip performance when used at lower speed compared to other slick products which would normally need to be “kept in temperature,” which makes of it the perfect choice for Club Racing and Track days. With RACETEC™ RR COMPK SLICK, the rider doesn’t need to adjust the bike suspension to compensate for the typical movement of professional racing compounds so that the bike set up is very easy. 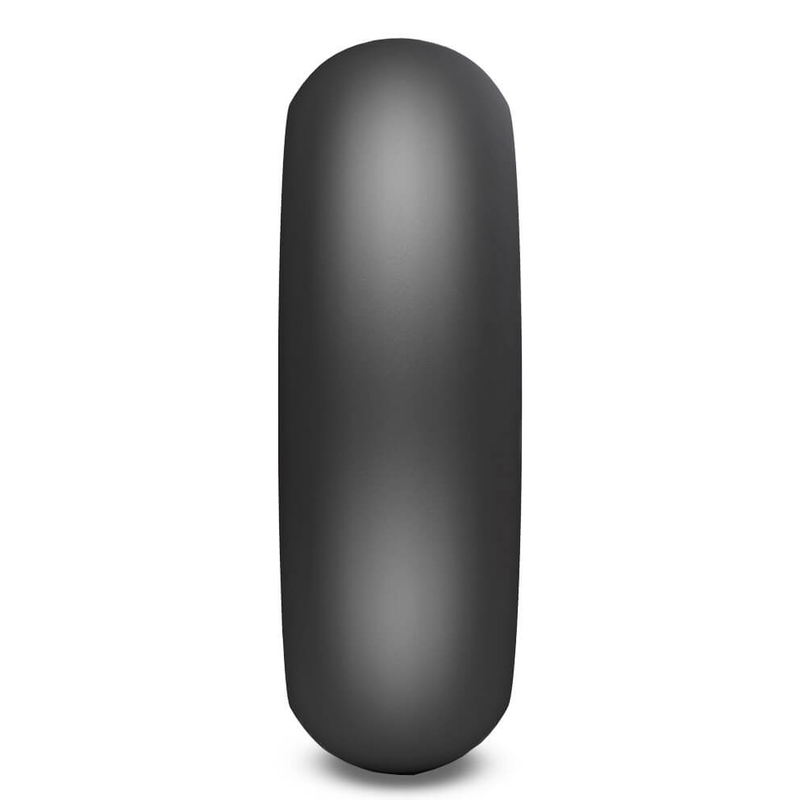 The choice of specific profiles also provides a smoother transition from the geometries of OE tires to those of racing. The Structural design also assists set up. 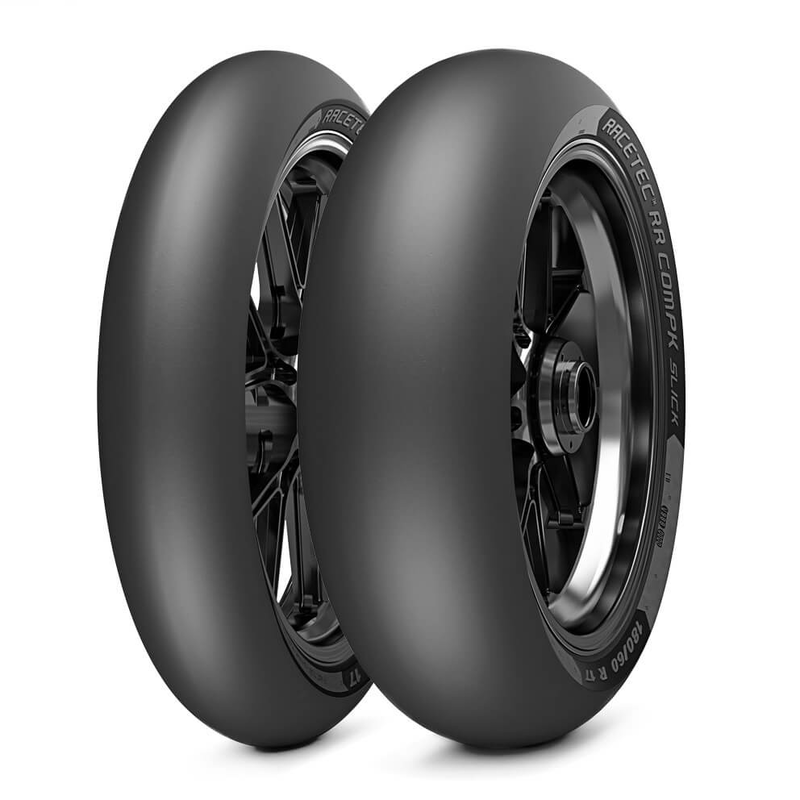 The rear structure is single ply construction, which when combined with Metzeler's patented 0° steel belt makes the tire similar to those fitted as OE on these motorcycles. This means pressures are closer to those suggested by motorcycle manufacturers, again assisting with set up. RACETEC™ RR COMPK SLICK main technical feature lies in the oversizing of both front and rear sizes, matching professional racing profiles by increasing the outer central diameter and obtaining a sharpened contour, improving grip and agility. For both front and rear sizes, the change went in the direction of ensuring sharpened profiles, enhancing the agility, a wider contact patch (improving grip by adding more rubber on the ground) and a balanced behavior for the complete set. Predictability and feedback is enhanced by the employment of a wider contact patch in conjunction with a tire structure made by Rayon carcass plies and coupled with patented 0° steel belt. This technological solution provides a high degree of structural flexibility and neutral behavior, with the advantage of improving the contact feeling giving the rider the possibility to sharpen the trajectory and act on the throttle. RACETEC™ RR COMPK SLICK is the perfect tire for regular track riding sessions, with or without tire warmers. RACETEC™ RR COMPK SLICK compounds have been designed to increase thermal stability and to ensure regular wear. RACETEC™ RR COMPK SLICK compound, mixing process and the contact patch geometry have a strong impact also on performance consistency and wearing resistance: while the mixing process allow the product to retain its chemical properties through various laps and thermic cycles, the wider contact patch helps in redistributing the stresses across a larger surface, therefore increasing compound wearing resistance.